The Center for Body Wellness, LLC – Rochester, NY - Where your health is our business. As our weather begins to change and the colder air moves in. Our muscles begin to contract and clench. They maybe telling you it’s time for you to book your 90 minutes Hot Stone Massage. 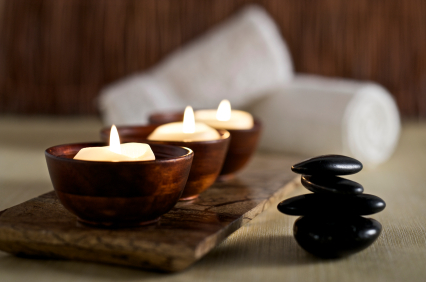 Come into a dimly lit room with scents of peppermint and lemongrass and relax on my heated massage table. Close your eyes and listen to the sounds of music promising to put your mind at ease. As I walk into the room, I will ground you with some long slow deep breathes in and out and allowing you to let go of your stresses of the day. As you continue this journey in relaxation, I will begin warming your feet with heated stones between your toes and wrap your feet in warm towels and an additional stone for each foot. I will place stone along each side of your spine, and rest on on your heart and stomach. I will continue your massage with heated stones. Starting with your face and neck, than your hands and arm, and moving down to your legs and feet.